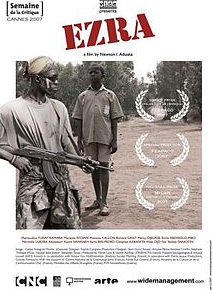 Ezra is a young ex-Sierra Leonean fighter. He is struggling to regain control of his life and return to a normal life after the war that destroyed his home country. He is split between a psychological rehabilitation centre and a national reconciliation tribunal organized under the auspices of the UNO. During the rehabilitation in which he is involved in he has to address his sister who is put him on trial and is accusing him of murdering their parents. Ezra has no memory of such events. The plot unfolds as Ezra tries to recall this tragedy and be forgiven by both his family and community.